The Willowing Machine cleans the Fiber. The Willowing Machine cleans the pith and hard bits from the Fiber. This machine is in 42" (1066mm) width. 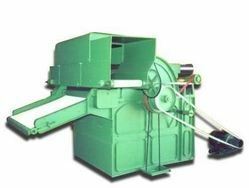 The machine is suitable for opening & mixing animal, vegetable and synthetic fibres prior to carding, garneting or processing where at rough blending or different fibres or colours are required. We are counted amongst the top companies involved in manufacturing and supplying a comprehensive range of Willowing Machines. 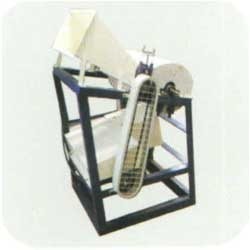 These machines are highly demanded in market due to their superior finish and durability. Our experts also check the products on various parameters to meet variegated preferences of our clients. Willowing Machine is used to clean the lumps in baled coir fibre, to remove pith, to extrq.ct hard bits, baby fibre and shortfibres.